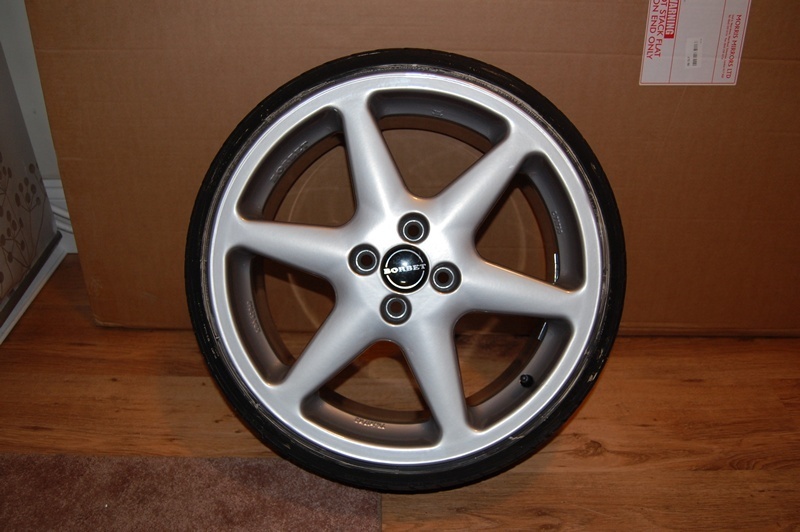 17" Borbet C's - 4x100 - £500 - Fresh refurb - MINT! 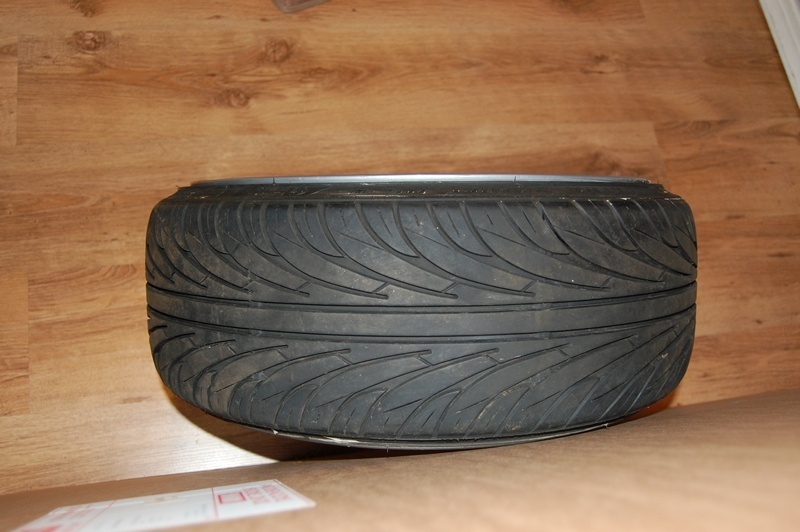 Due to a change in plans, I'm putting my rare 7.5x17" Borbet C's up for sale. 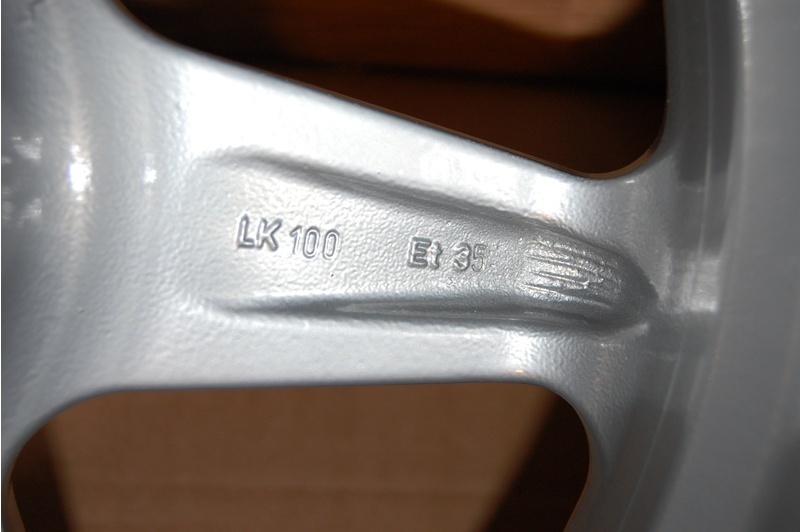 They are a 4x100 stud pattern and they are ET35. 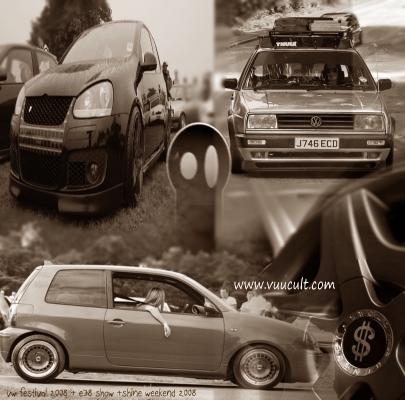 They will bolt straight on to any Mk2 Golf/Jetta without the need for any modification. They are wrapped in extremely good 185/35/17's with a really nice amount of stretch. 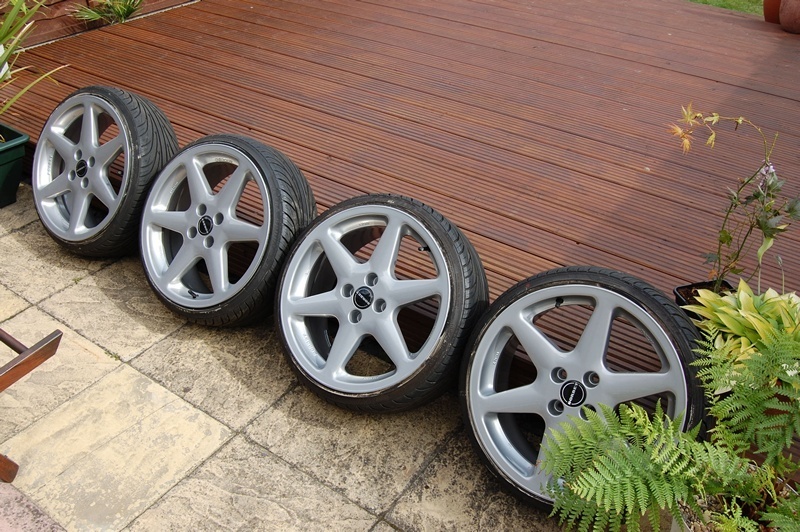 I've had them professionally straightened, stripped and then powdercoated in standard silver. They are as new... no word of a lie. They've not seen the road since I've had this done. 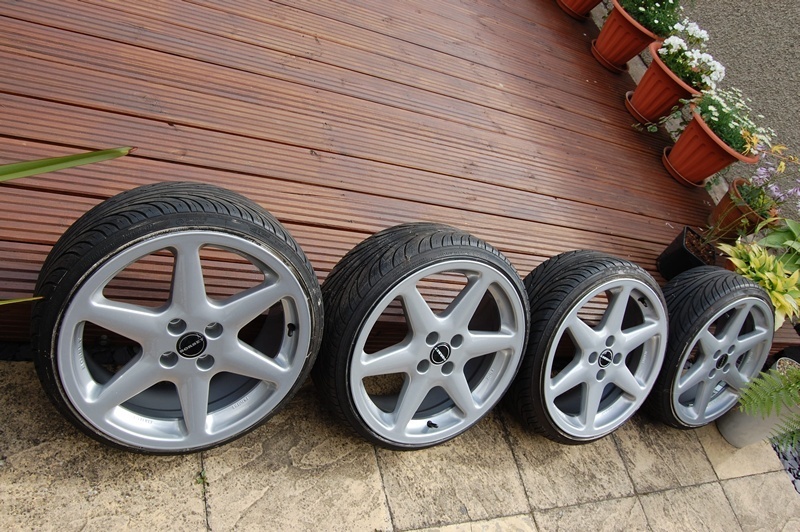 I am asking £500 for them, including the tyres which is a VERY reasonable price - try finding some in this condition for less! I will have pictures of all 4 in the daylight up tomorrow... but believe me when I say they are show-condition mint! B) You really have to see them in the metal to appreciate them! 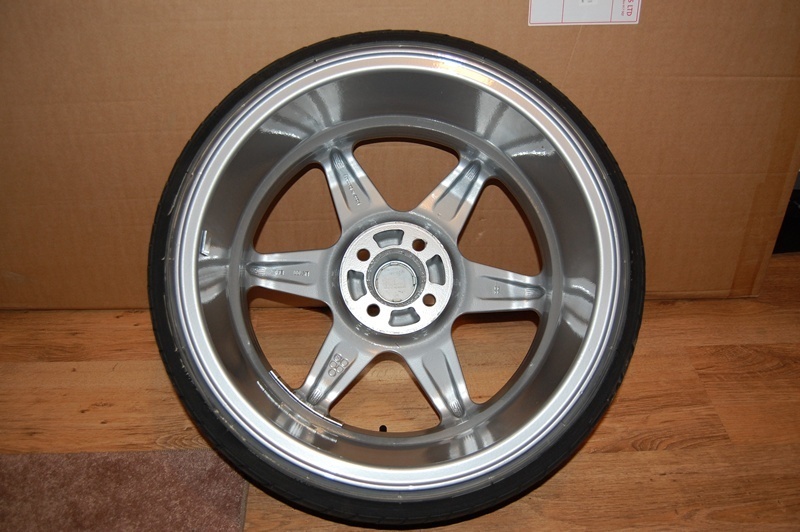 Re: 17" Borbet C's - 4x100 - £500 - Fresh refurb - MINT! Some outdoor shots... so you can see all 4 are mint. The marks on the rubber is just tyre soap.